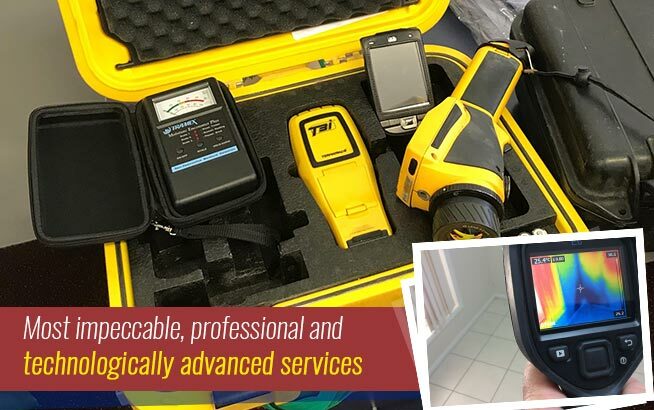 Just as any other type of pest infestation, every homeowner should always be on the lookout for the telltale signs of rat infestation as such can pose serious health risks to the household. Droppings in dark corners and along baseboards. Urine trails or puddles and grease stains on baseboards. Rat trails on dusty areas. 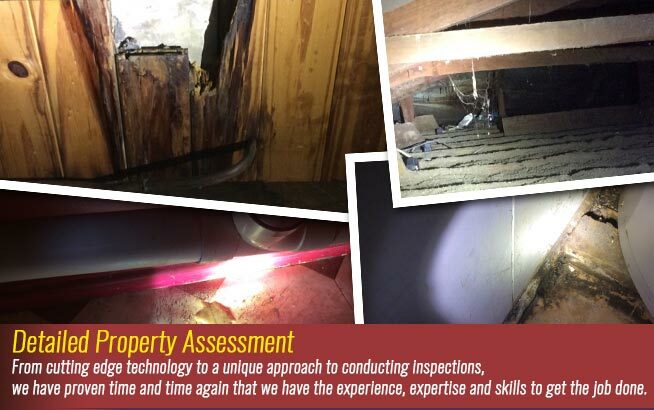 Let’s say, you have done your inspection and found that there are indeed rats nesting in your home. What do you do? The first thing you need to do is to assess the severity of the problem. You don’t just call the exterminator right away and unnecessarily spend a few dollars when it can be managed on your own, right? If the rat infestation is small, some DIY pest management may turn out to be successful. On the other hand, if the infestation is severe or if you just cannot handle doing the dirty work yourself, you should enlist the services of a professional pest control company. Hiring a professional might be a bit expensive but the efficiency and the outcome is all worth it. 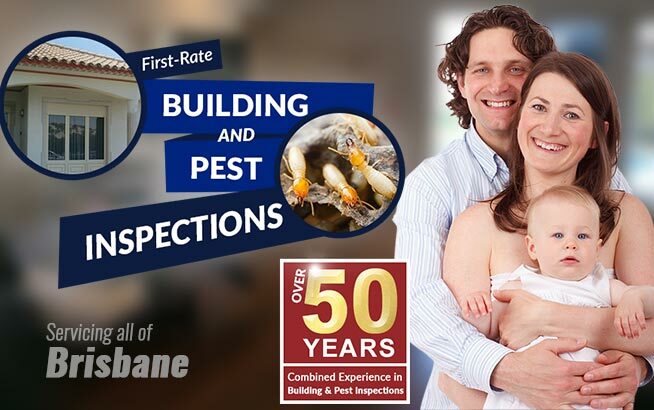 Another advantage of hiring a pest control expert is they can offer you help with rat proofing your home after the infestation problem has been resolved. Apart from that, they can also do regular monitoring in order to prevent future invasions. – Close off areas where rats can probably squeeze in. 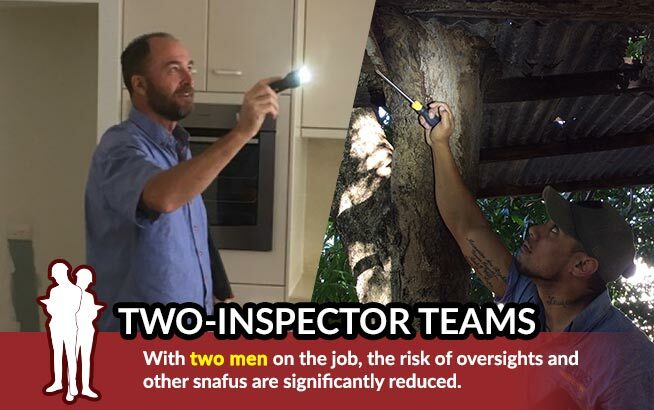 This includes small gaps in roofs, rafters and foundations. Use a high strength mesh to cover up ventilation openings. – As much as possible, remove anything that rats can use as a ladder to climb up into your roof. Make sure the outside structure has an 18-inch distance from the lawns. Clear your yard of woodpiles and clutter. If possible, move them as farther away as can be. – Food spills should be cleaned up right away. Do not leave any food remnants that can attract the rodents’ uncanny sense of smell. Store food items in tightly covered chew-proof containers. Use mild water and bleach solution to disinfect the areas where food is prepared or handled or places where food is mostly stored. – When you let your pets eat outside, they will most likely leave leftover food scattered around. If it cannot be avoided, make sure that you monitor the feeding and diligently clean up the leftovers. Water bowls and pet food will not only attract rats but other kinds of rodents as well, posing more threat to your family’s health. – The garage is mostly a dark place and rats, as blurry as their eyesights are, love to stay in dark corners. If you must do so, make sure the food is stored in airtight sealed, chew-proof containers like metal, glass, ceramic or heavy duty plastic. – Put unnecessary stuff away, especially those that can be potentially used as nest-building materials. Keep garbage bins tightly closed at all times. Preventing rats from accessing food and water sources drives them to go to other places for survival. Remember, hunger is the best way to diminish rat populations and impede their breeding process. When food is scarce, females won’t be able to breed readily. Following these tips might require a bit of effort but the outcome will surely be worth it. Then again, for severe infestations where natural remedies are rendered useless, it’s about time you enlist the help of the experts. 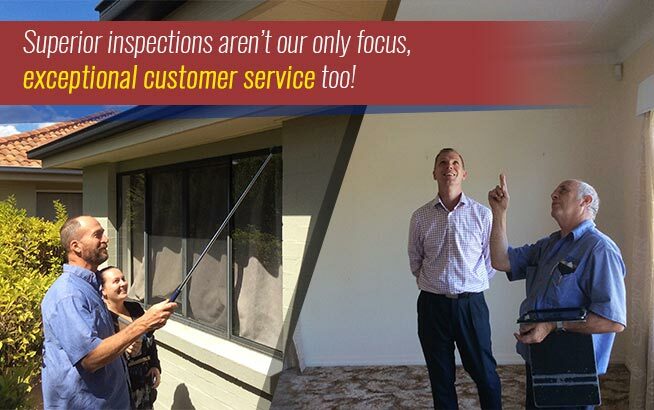 At Twinspectors, our technicians specialise in thoroughly inspecting homes and buildings for possible pest infestation. Call 1300 304 145 today!